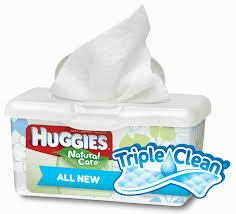 Get a free sample Huggies Triple Clean Wipes. Click on the Get a Free Sample link to access the request form. Note that they only give away a certain number of samples each day, and once that supply is gone they’ll close registrations for that day. Just try again tomorrow as early as possible to get access to the form.